Please note the first National Tree Officers Conference will be taking place on the 9th November 2016. 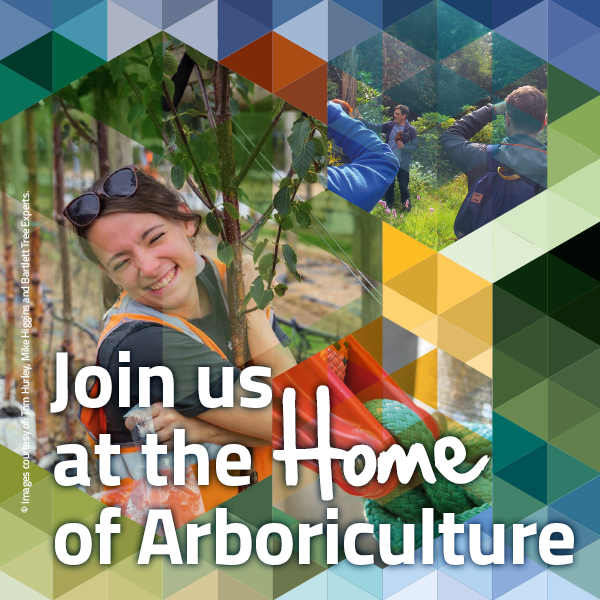 This Conference is a unique event offering the latest research, best practice and innovation in different areas of local authority arboricultural work. Hosted by the London Tree Officers Association, Municipal Tree Officers Association, and the Institute of Chartered Foresters, the event will highlight the real issues facing today's tree officers and how they need to adapt to meet these challenges. From tree risk management to policy, from best practice to planning, the conference will deliver practical guidance and learning from the shared experience of the speakers. The days programme is attached. The cost is £30 with lunch provided. This will be an excellent opportunity to catch up on topical issues and network with fellow officers. Anyone can attend the conference it is not limited to Local Authorities. Please book early to avoid disappointment.